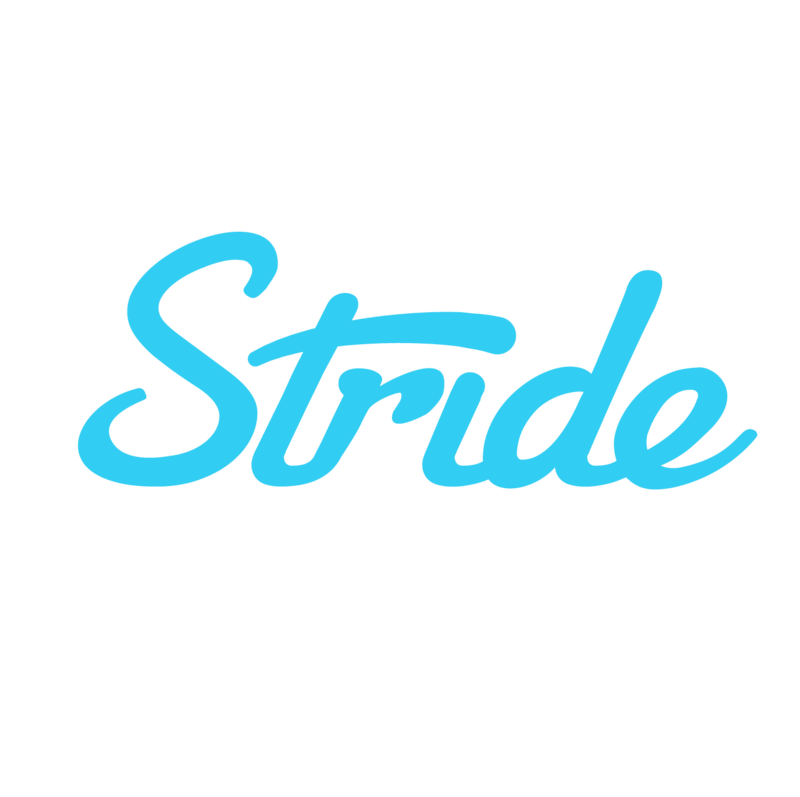 You won't be able to track your actual car expenses (like gas, maintenance, or car insurance) with Stride Tax. However, you can still track your non-vehicle expenses, and you should definitely still track your mileage! When you use the actual expense method, you need to know the exact business percentage use of your car. The business percentage use of your car is the percent that your car is used for work. For example, if you put 10,000 miles on your car in a given year, and 6,000 of those miles were for work, then your business percentage use of the car is 60%. This means you can deduct 60% of your car payments, gas expenses, and other vehicle expenses. You need to track your business mileage in order to know your business percentage use of your car, so we recommend tracking your mileage with Stride Tax and tracking your vehicle expenses separately from the app. At the moment we do not have plans to add an actual expense method tracking feature, since the majority of our drivers use the standard mileage deduction. If you use the actual expense method of vehicle deduction, we recommend tracking these vehicle expenses separately from the app.